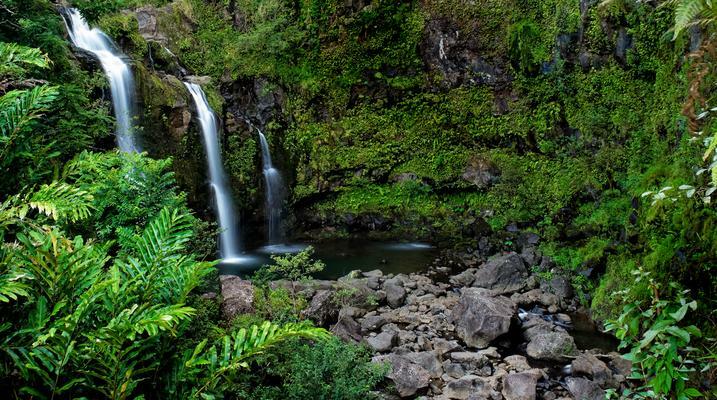 The Road to Hana features miles of lush tropical rainforests, beautiful waterfalls at every turn, narrow one-lane bridges and most importantly our colorful and enduring cultural traditions kept by our elders. Hana truly is a world unto itself. Discover its stories, live its legends and experience the authentic hospitality of Hana with our cultural experts as visitors have the rare opportunity to mix with the Aunties of Hana and experience cultural practices and traditions. You will travel through the very heart of Maui, and all that makes Maui no ka oi (the best!) 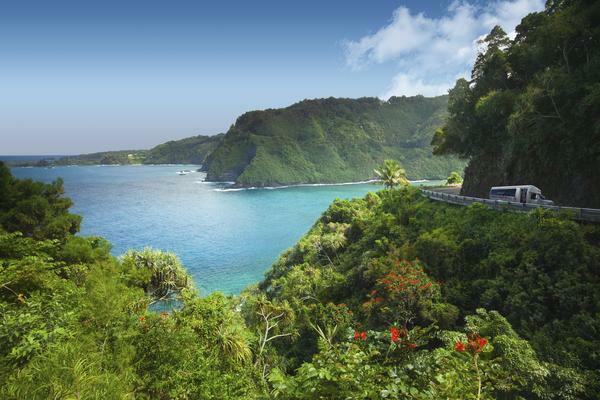 This magical experience will allow you to see both sides of the famous Hana Highway. 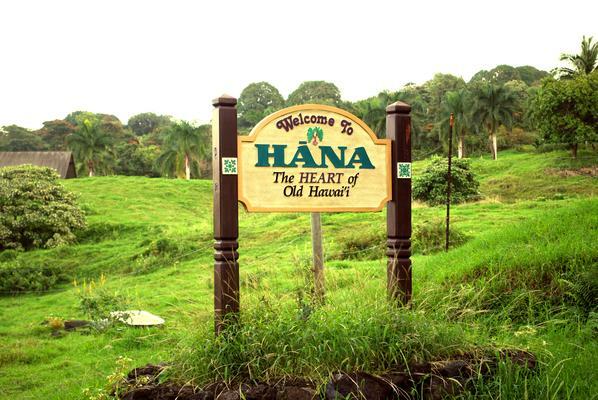 Let our local Hana Highway experts (professional tour/drivers) do all the driving for you as you sit back, relax and enjoy the spectacular views. 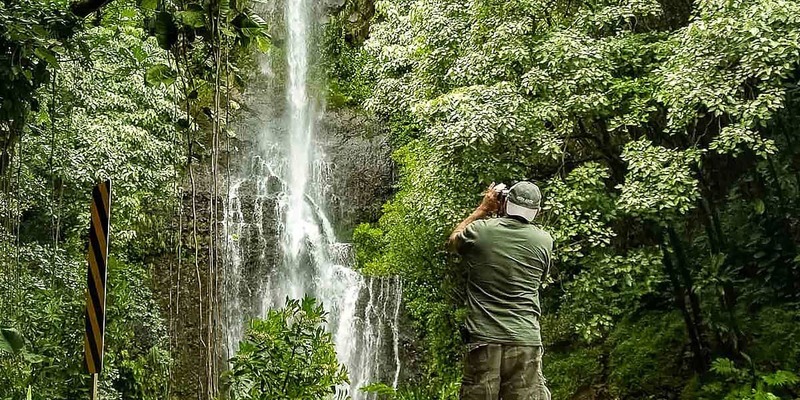 Our Tour/Drivers will entertain you with fun stories as well as share with you interesting historical facts as well as educate you with Hawaiian legends and culture in this once in a lifetime adventure to discover the best of Maui! Ho’okipa Park for a look at Hawaiian style life of enjoying the sea. Buffet Lunch of Island Style Chicken Teriyaki with Steam Rice and Fresh Salad Greens. 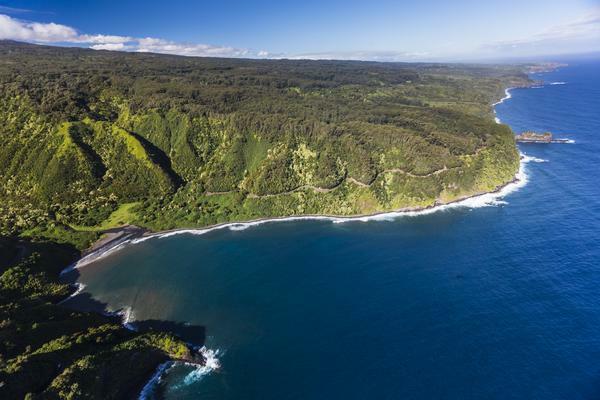 Our friendly local Knowledgeable guides share Hawaii culture, history, island highlights and swim spots along the breathtaking Hana Highway. Our fleet of luxury-modern vehicles air-conditioned buses) are the most comfortable for the road to Hana with plenty of leg space and HUGE windows creating comfort and spectacular views for every passenger. Our anti-glare windows on our air-conditioned buses make for the perfect picture. Your guide will help you to discover the world’s most beautiful white sand beach as well as the rare red and green sand beach. 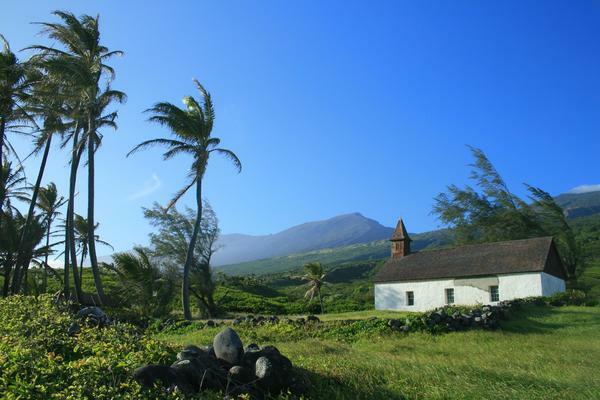 Cover a lot of Hawaii with the Oahu and Big Island Vacation Package. Spend days in Honolulu, Hilo & Kona. Learn more now.